This item has visible deformation and scuffs on the leather, visible fade marks on the handle, and visible whitening marks in the lining. Overall, it is in good condition. Fashionable and fabulous, this Gucci Queen satchel is a must-have that will effortlessly elevate any look. Its deep back shade is made from a coated canvas exterior coupled with matching smooth leather trims. Its front flap has a snap closure and slips under the oversized black buckle-like bow for a unique look. 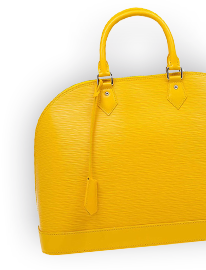 Its double top handles are coupled with golden side buckles and a fabric-lined interior. 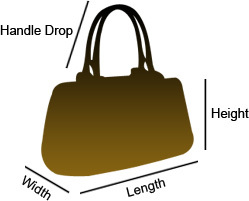 This satchel includes one zipped pocket on the inside, as well as protective feet at the bottom.